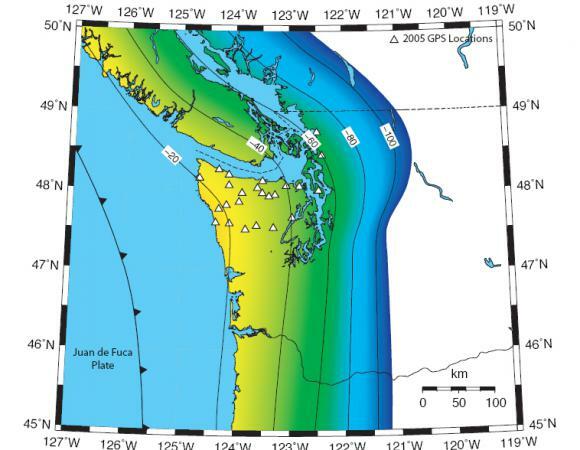 The regular occurrence of episodic deformation transients in Cascadia provides an ideal opportunity to study processes occurring within subduction zones capable of producing great megathrust earthquakes. 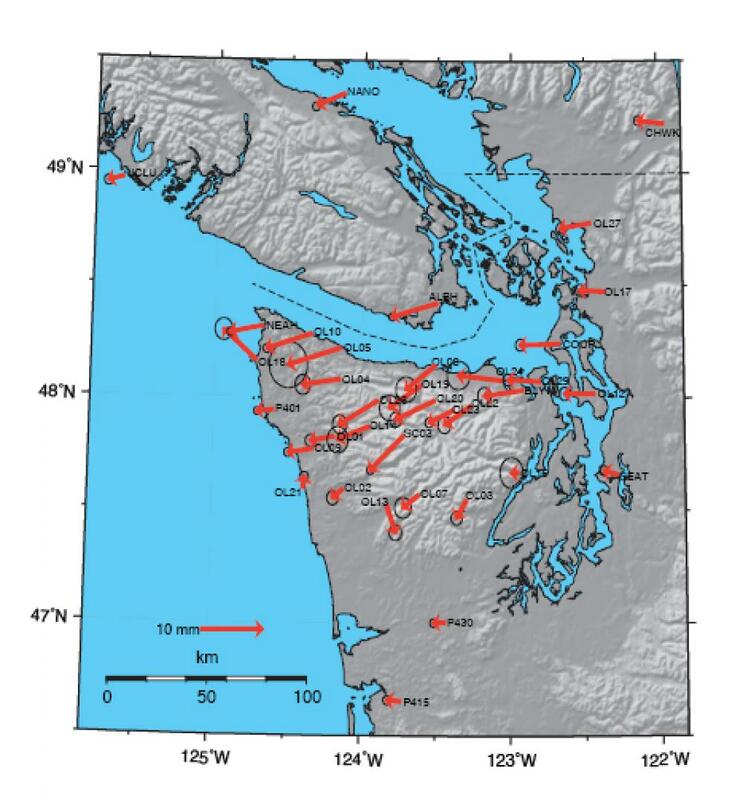 GPS provides a unique observation of these events, during which the lower part of the subduction interface releases strain without detectable seismic shaking. 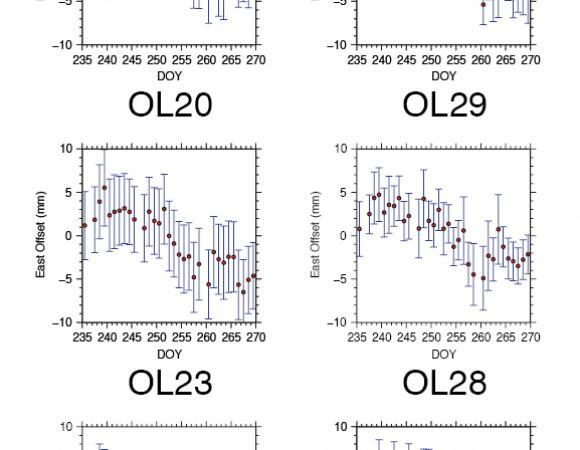 Slow slip events last roughly 10 days and occur approximately every 14 months (Dragert et al. 2001; Miller et al. 2002). The surface expression of the transient deformation, which is opposite in direction to the long-term eastward interseismic deformation, amounts to ~4-8 mm and is interpreted to represent ~20 mm of westward displacement along the interface over an area of 50 by 300 km (Dragert et al. 2001). 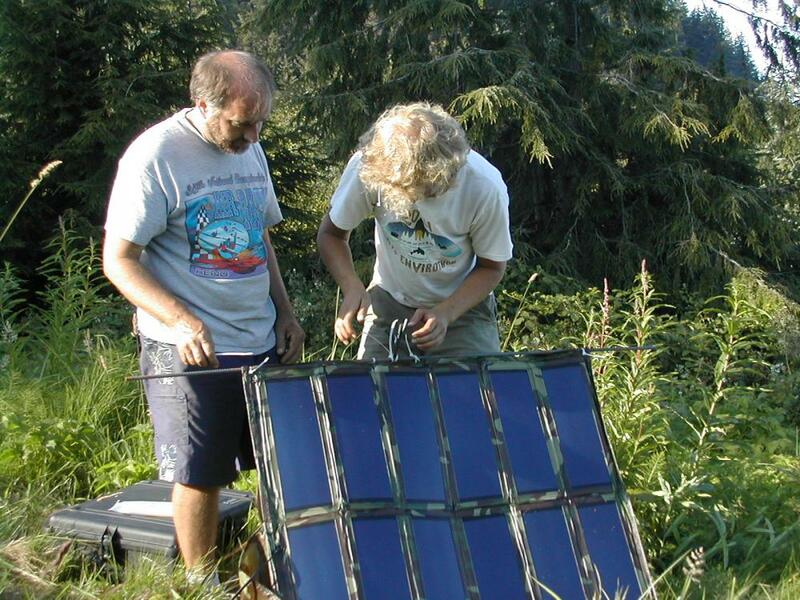 In August 2005, a dense network of 29 semi-continuous GPS receivers was deployed in the Olympic Peninsula to capture an anticipated September event. This deployment was the first EarthScope funded use of UNAVCO’s TopCon GB-1000 GPS Pool. Low-profile TopCon L1/L2 + ground plane (TPSPG A1+PG) antennas threaded on galvanized steel were used to comply with the National Park Service’s minimum impact requirement. The stations ran for approximately three months and successfully measured transient deformation, with a data retrieval rate of approximately 90% and a weighted RMS positioning precision of ~2mm. 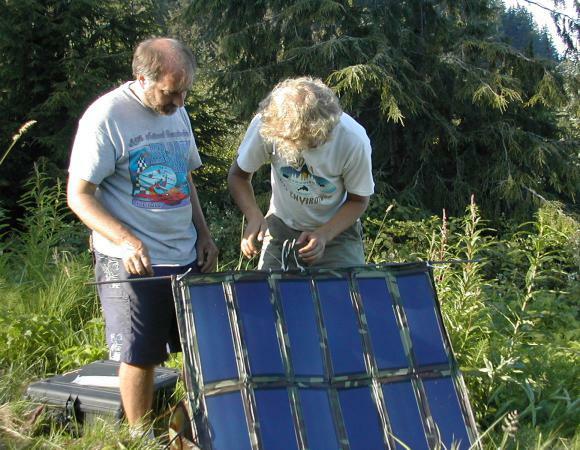 This highly successful experiment demonstrates the utility of the semi-continuous GPS technique in the Olympic Peninsula. 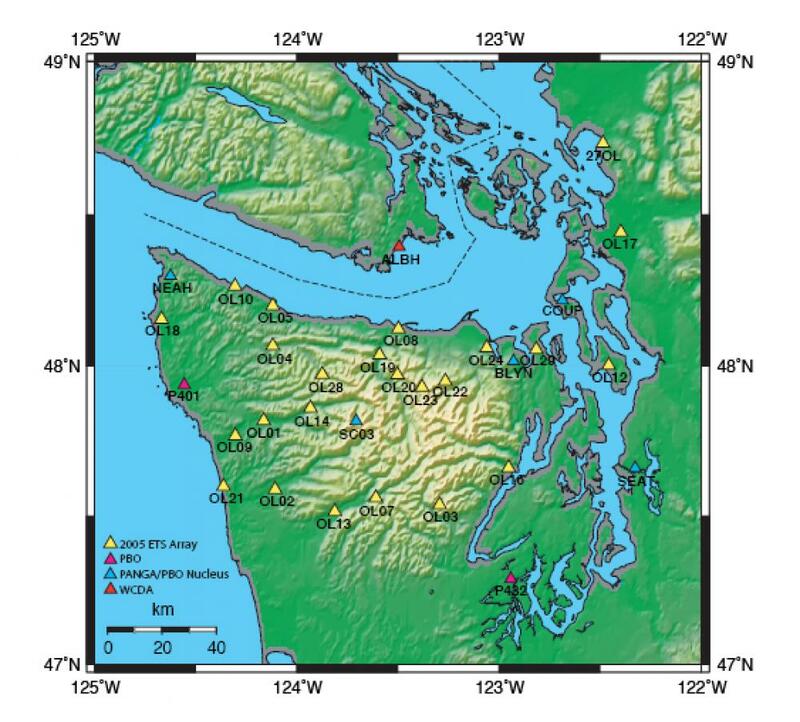 Time series of displacement relative to ITRF2000 show a westward component of deformation throughout the Olympic peninsula with greater amplitudes further inland. 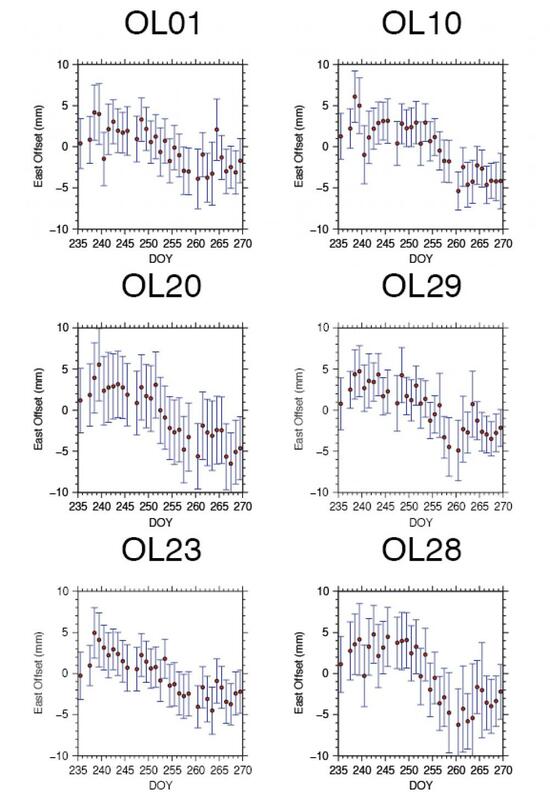 In particular, strong signals of as much as ~8 mm were recorded at sites such as OL20, OL23, OL28, OL29, and SC03. The deformation field attenuates eastward, with a small westward component at SEAT. The transient displacements are small south of 47.5? 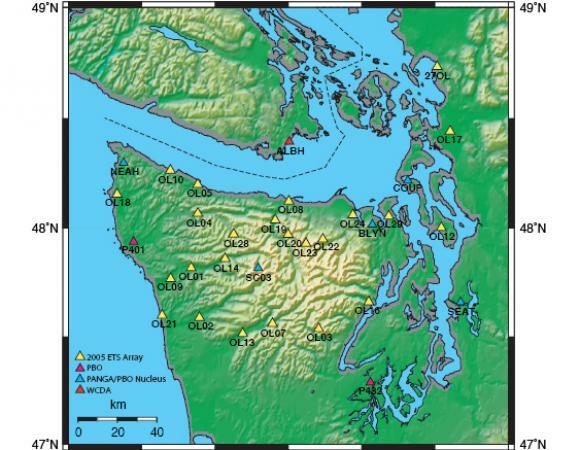 N. Sites in the Olympic Range also show a southward component of deformation. 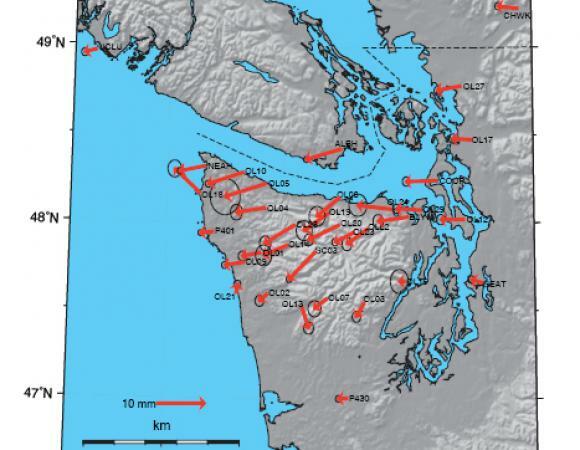 Onset of the slow slip event inferred from GPS time series occurred around day of year (DOY) 248 (September 5), coincident with first reports of tremor recorded on central Puget Sound and northern Olympic Peninsula seismic stations (PNSN Deep Tremor Study website). The event concluded by DOY 263 (September 20) within the interior Olympic Peninsula although stations further north continued to record displacement. OL01, Upper Hoh Road 1 OL10, Clallam Bay OL20, Hurricane Ridge OL23, Obstruction Peak OL28, Sol Duc Hot Sprints OL29, Jefferson Airport #1 Time series displacements relative to ITRF2000. Displacement field: Displacement vectors representing total offset between DOY 2470266. Ellipses on displacement vectors show 95% confidence region. Slab geometry: Trench location, slab geometry, and location of 2005 semi-continuous GPS network (white triangles). We acknowledge the significant contributions from Ken Creager, Frederick Blume, Nicole Feldl, Sigrun Hreinsdóttir, and UNAVCO. We thank the numerous individuals who graciously helped with the deployment and retrieval of this network, the National Park Service for their help and cooperation, and the property owners who participated in this experiment. Dan Johnson initiated this project. We will remember Dan Johnson’s significant contributions to the geodesy community and his pioneering efforts leading to the characterization of Episodic Tremor and Slip. His enthusiasm for science, passion for the outdoors, and warm personality will be sorely missed. Funding for this project was provided by grants EAR-0441373, EAR-0542226, EAR-0540719 from the EarthScope Science program. Dragert, H., Wang, K., James, T. 2001. 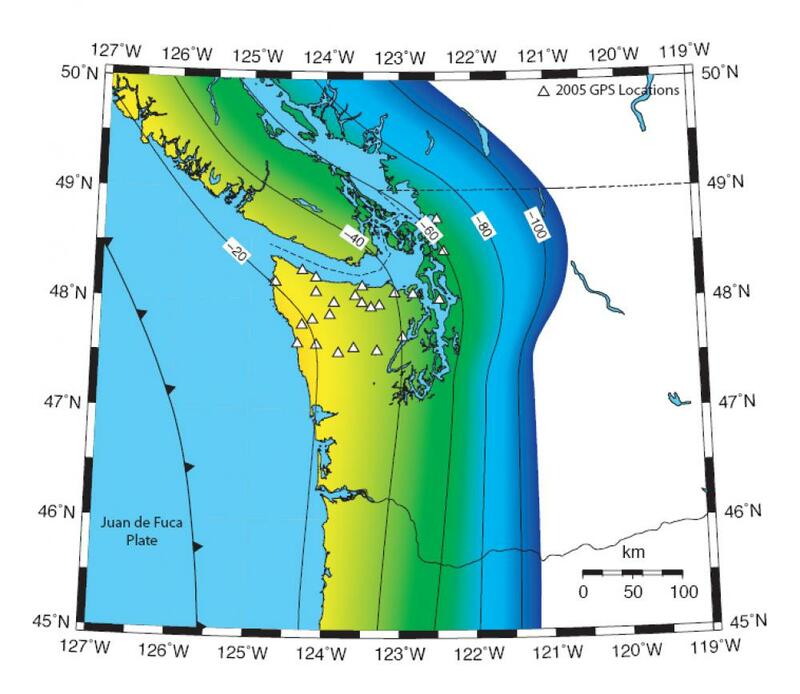 A Silent Slip Event on the Deeper Cascadia Subduction Interface. Science, vol. 292: 1525-1528. Miller, M. M., Melbourne, T., Johnson, D.J., Sumner, W.Q. 2002. Periodic Slow Earthquakes from the Cascadia Subduction Zone. Science, vol. 295: 2423. PNSN 2005 Tremor Episode. 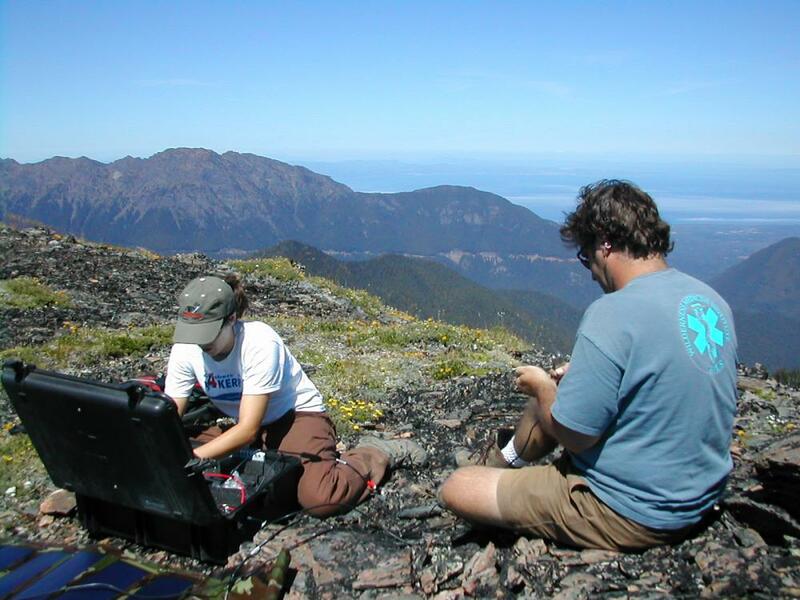 Deep Tremor along the Cascadia Subduction Zone: Special Seismic and Geodetic Studies at the UW- Summer 2005. http://www.pnsn.org/WEBICORDER/DEEPTREM/summer2005.html.